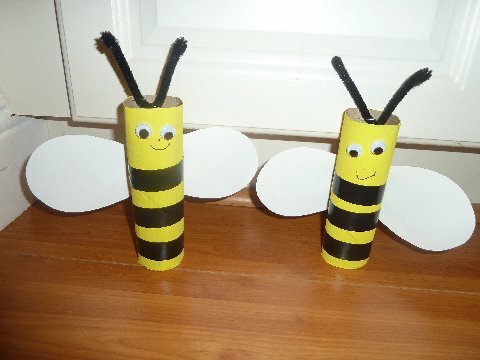 It is amazing how many crafts you can make using a bit of imagination and some TP Rolls! I love art and craft projects that you can create and turn into a keepsake. 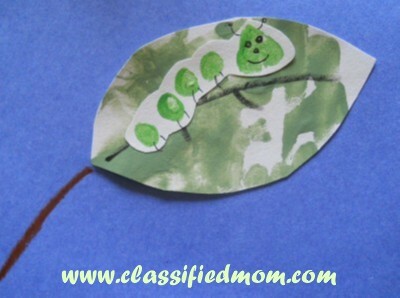 This is a very easy way to make a caterpillar using your child’s toes and hands! Classified: So easy a baby can do it. Well, with a little help of course! 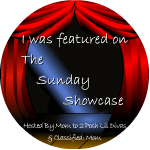 Stopped by from the Say Hi Sunday Hop and followed on GFC! Have a great day! 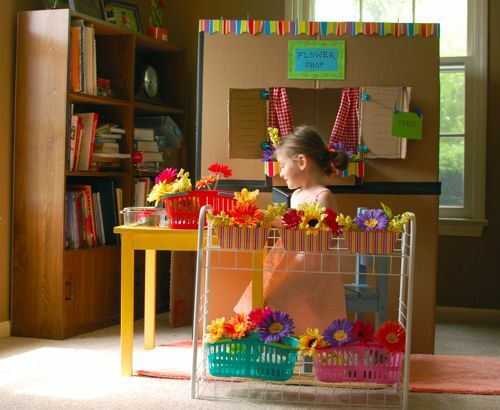 There are so many great ideas linked up! 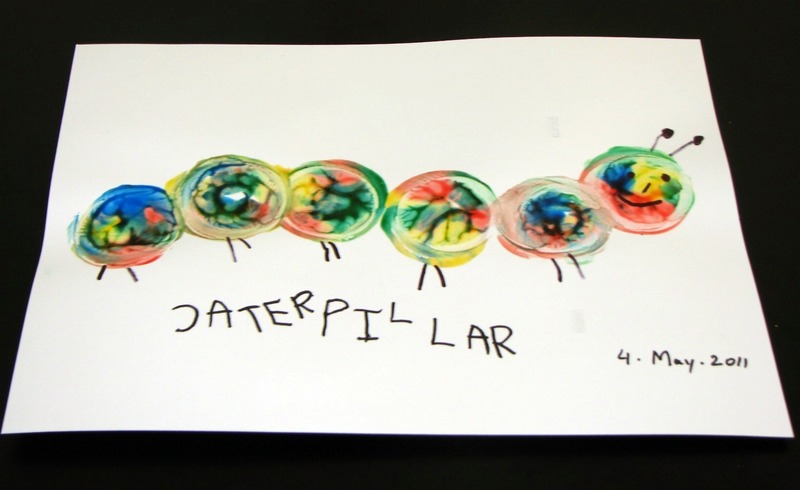 Thank you featuring our spin art caterpillar!